We are pleased to inform you that you have been invited to an evening of festivities at Hogwarts School of Witchcraft and Wizardry, to celebrate Kylie’s 21st. On 9th June 2013 we and our guests gather in the Entrance Hall, [ADDRESS], for a night of well mannered frivolity. Celebrations begin at exactly 15:00 hours, and as such, guests are advised to start arriving up to one hour in advance. It is requested you wear your normal witch or wizard attire, as the surrounding area is safeguarded by Memory Charms. Guests are reminded that magic is not permitted in the presence of a muggle. We await your owl by no later than 1st June 2013. If you have access to a muggle fellytone dial [PHONE NUMBER] or notify us of your attendance via Facebook. 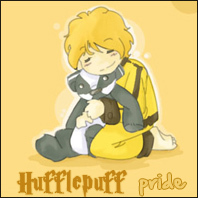 See the Hufflepuff Prefect Kylie O’Brien for more details. HOGWARTS SCHOOL of WITCHCRAFT & WIZARDRYHeadmaster: Albus Dumbledore, D. Wiz., X.J. (sorc. ), S. of Magic.Q. Prizes will be awarded for the best dressed in the following categories: Funniest, Most Authentic, Best Overall. 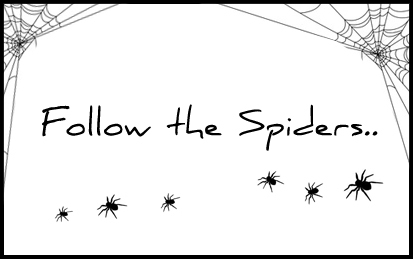 And my Follow the Spiders card as seen here. Now, the envelopes. 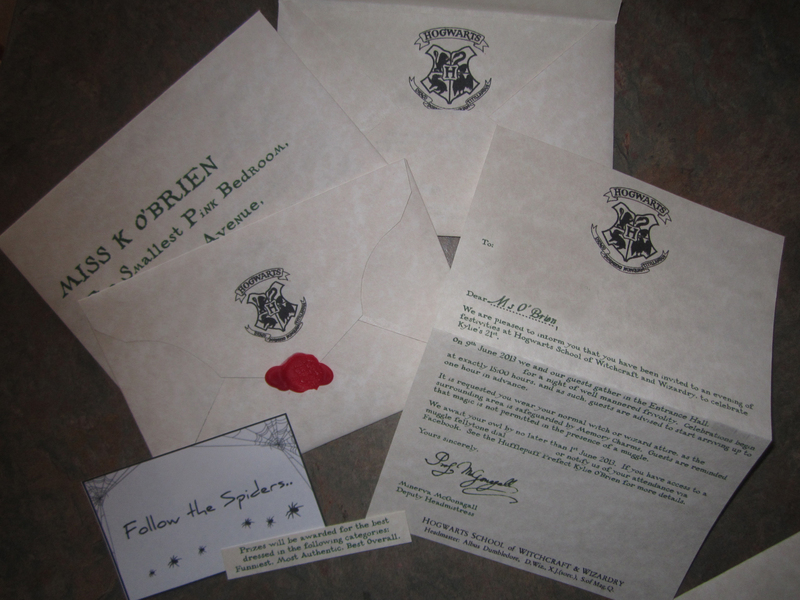 I am not going to post the envelope template I used, nor will I link to the font I used – just know that it is fan-made and called “Acceptance Letter”. I have mentioned, linked, and thanked the members of the RPF countless times on this blog, now it’s your turn to go hunting for the material as it is not my own. I will say though, despite being incredibly annoying to cut out, the custom envelope design looked beautiful once it was all cut and glued. Well worth it. 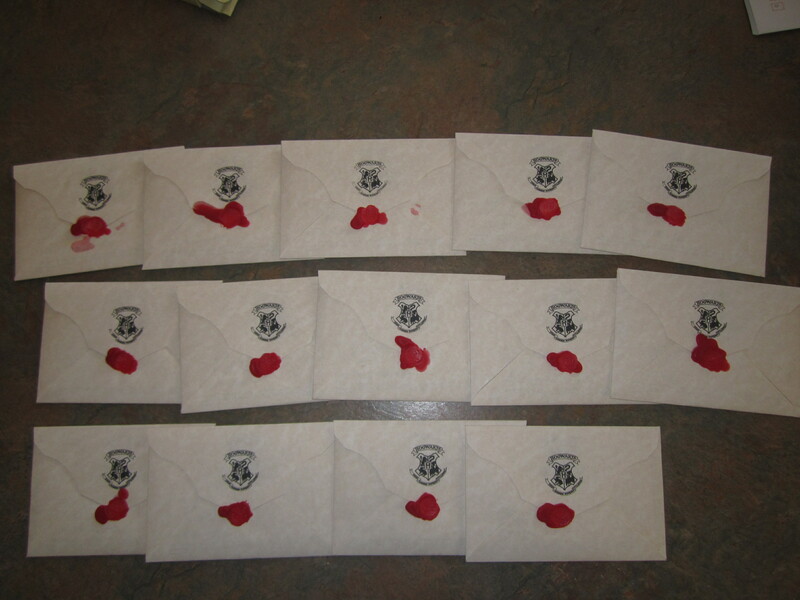 The wax seals! Hardest thing of the lot. But I was determined for the real thing. 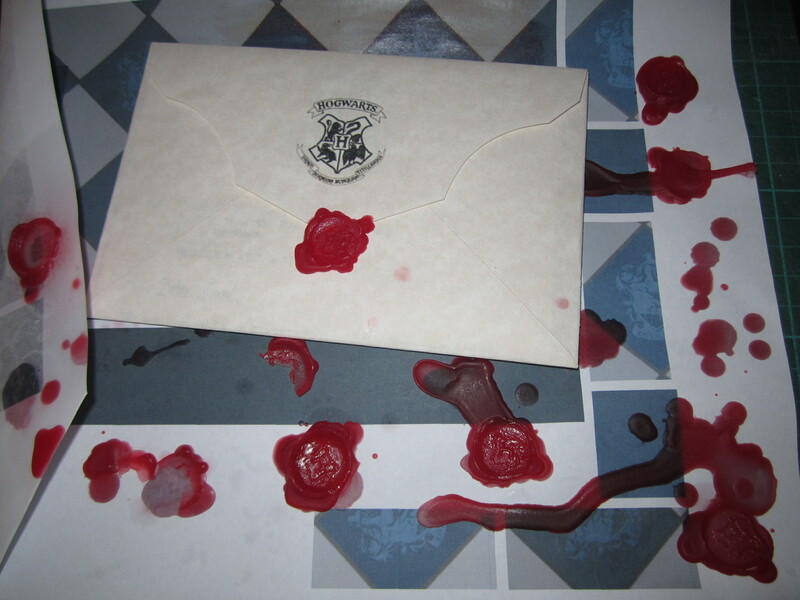 Well, almost the real thing, as I used candle wax, not sealing wax, as mentioned above. 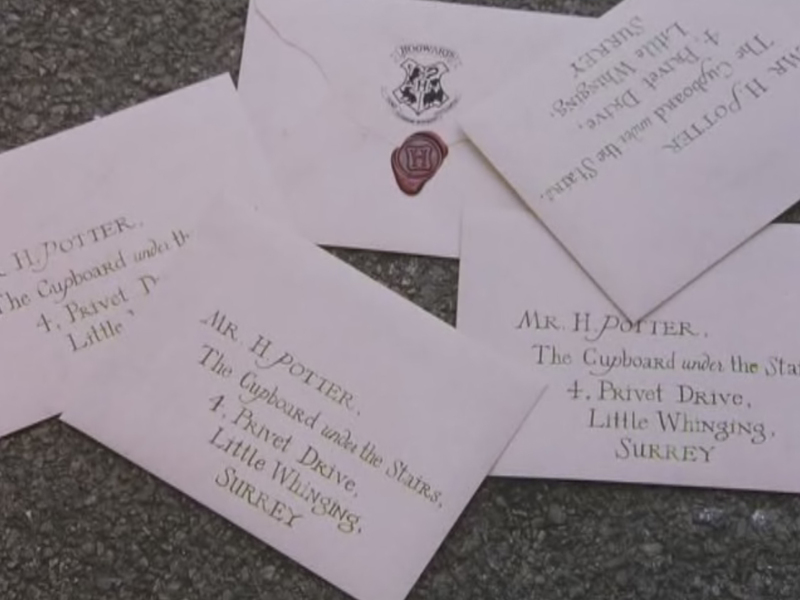 You can buy Hogwarts Stamps from the official stores, however these contain the full Hogwarts crest and are small and intricate in design – and square. 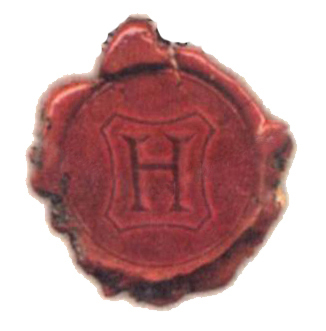 They look awesome, but so does the simple design as seen in Philosopher’s stone – which is simply the H design on the inside of the crest – as seen when the letters arrive on the doorstep and also in Film Wizardry (reference here and here). 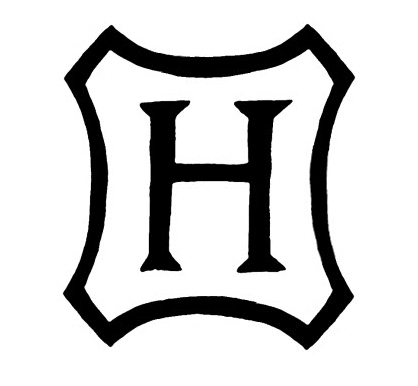 Following the tutorial here, I went about making my own custom wax sealing stamp, which first required the design be drawn, printed, and stenciled out (click any of images below for larger versions). The tutorial calls for a wooden dowel and a wood burning tool. 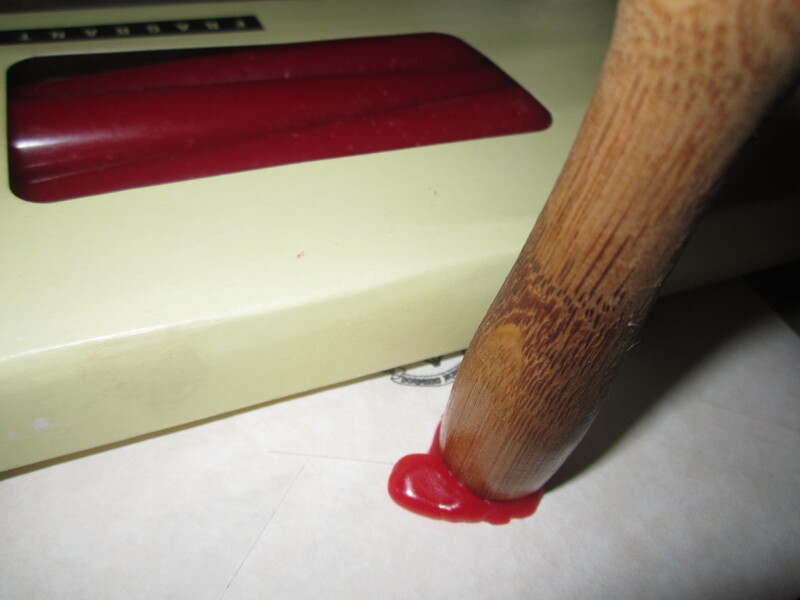 I used what I had – the handle of a rolling pin, and an exacto knife, a pin in the corners. I also left out the part about staining the wood. It was a little messy, and didn’t leave the greatest impressions in the wax, but it did the job, and everyone thought it was awesome. Just follow the tutorial and… practice. That’s really all I can say. Practice a lot. Know how hard to press down, how long to press down, how much to drip, when to drip. 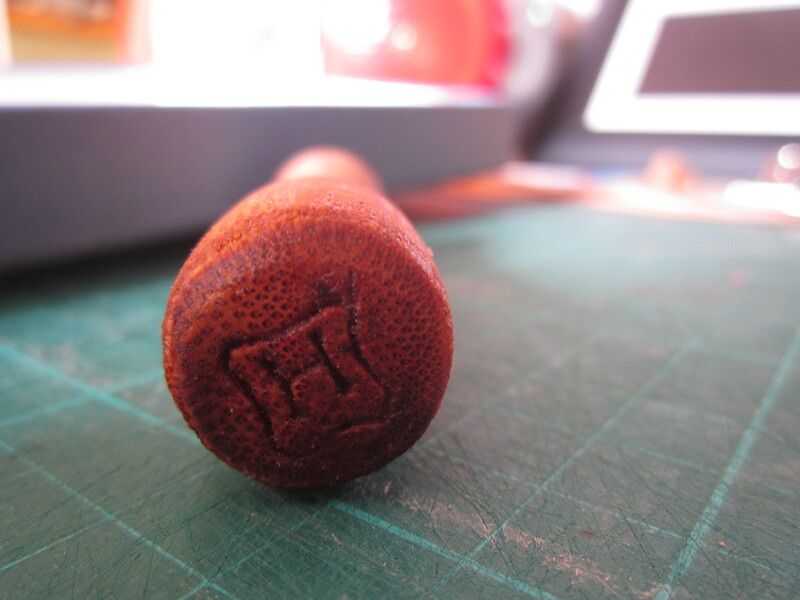 Make sure the stamp faces the right way up and don’t remove it until the wax is cooled. And even when you practice, you’ll still end up with mistakes. But that’s okay 🙂 These are all of my completed wax seals, ordered, in my opinion, from worst to best. ~ by acciomagic on July 4, 2013. A good alternative for wax (candle or sealing) is to use glue and paint. You can either mix the paint in with the glue (Elmer’s-type that dries clear) which causes a more translucent look or paint it afterward with a can of spray paint. You could also use hot glue (it’s a bit better, to be honest because it’s stiffer). The trick is to do it on parchment or wax paper, paint it all at once, then use a glue dot (you can get it where there are scrapbooking supplies) or double sided tape to attach it. A plus is that these hold up *very* well and they look pretty authentic.